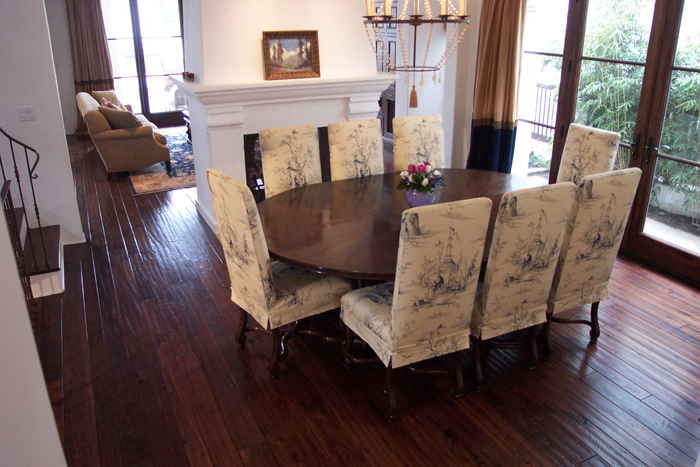 Tampa hardwood flooring contractor offering exceptional customer satisfaction and superior products. Only 5% of the companies listed receive this award every year, and we're one of them. 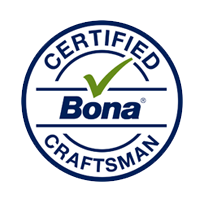 Bona has chosen Through the Woods as one of only a handful of companies in the state of Florida to train, certify and recommend. 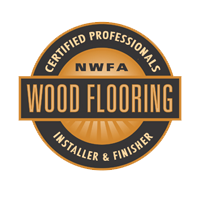 We send our craftsmen to NWFA schools to learn advanced skills to give you a better floor. We are certified by the United States Environmental Protection Agency to test for lead in your home if it was built before 1978. 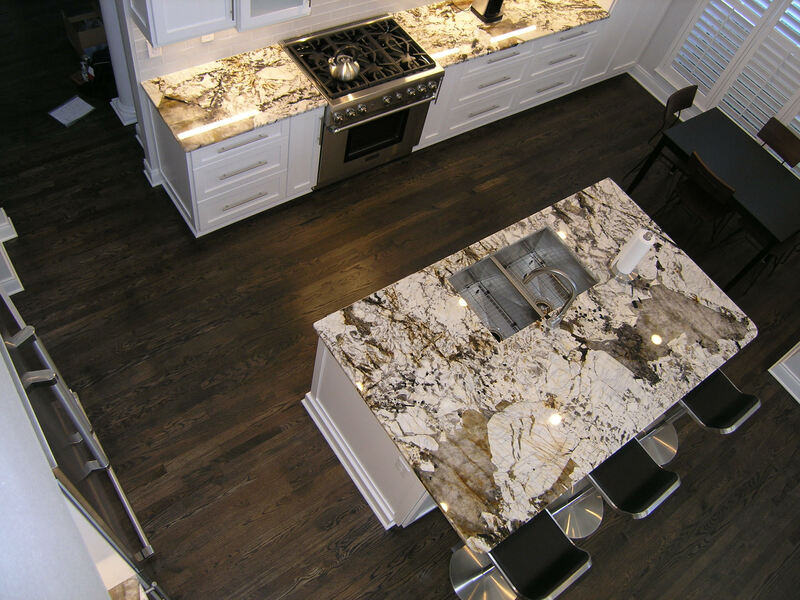 Through the Woods is proud to have supplied wood flooring installation to winners of the coveted the Aurora Award for fine home building. Through the Woods was awarded a PRESERVED banner for their restoration of a 1907 Victorian house in Tampa Heights. 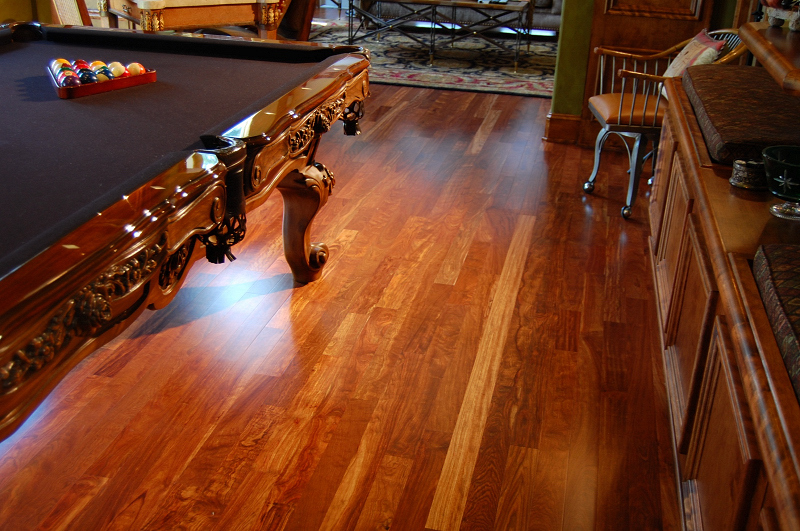 Ready to discuss your wood flooring project? Through the Woods owner Chris Kritzer is a perfectionist. He hires only top notch installers who know their "craft"and do it exceedingly well. They installed walnut flooring in my entry, family room and hallway, about 825 sq ft. They also installed new baseboards and quarter round... hey left my home only after cleaning up their tools & putting them away every day. By the time the floors were installed, the word was out to all our neighbors, & we continually had friends stopping by to see what all the commotion was about. 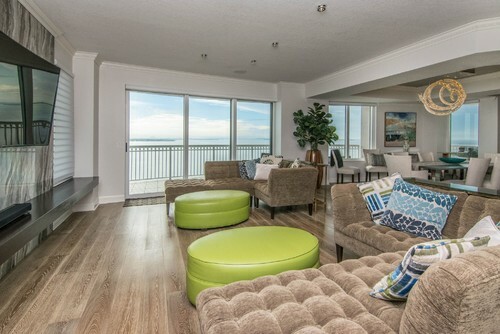 They loved our wood floors & also agreed they are beautiful! Chris and his crew did an absolutely outstanding job. 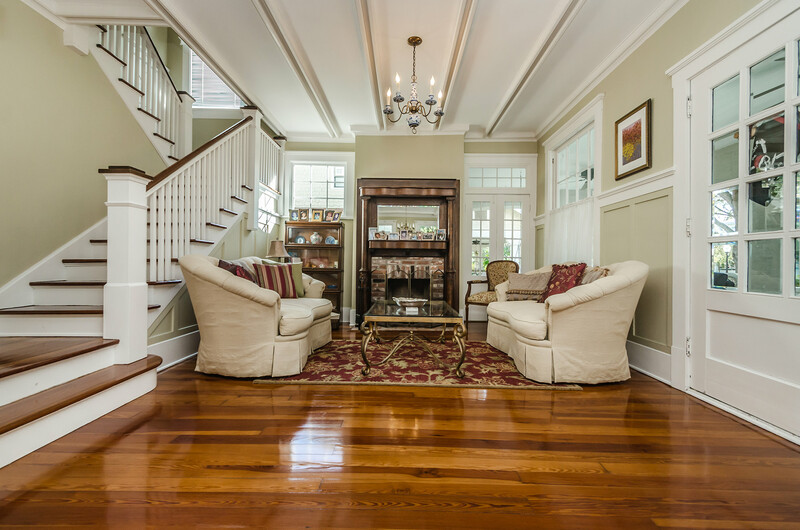 We were moving into a house with hickory floors that had yellowed over the years and were in poor condition. We also wanted to replace shag carpeting in our bedroom and study. 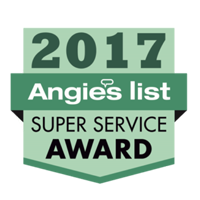 After researching Angie's List and several other sources I found Through the Woods. The reviews were great, but what even more impressive was that Chris had completed our neighbor's floors and they were fantastic. If you are looking for incredibly meticulous and professional work, look no further and call Chris. 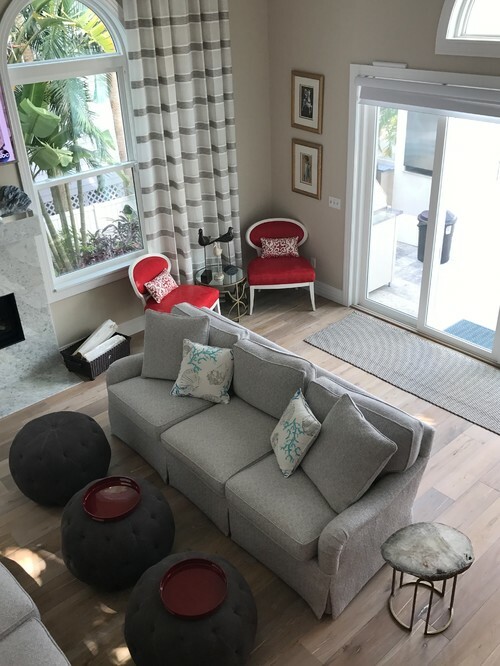 Whether you want to install a new wood floor, replace, or refurbish an original wood floor, our expertise and attention to detail will add style and value to your space. 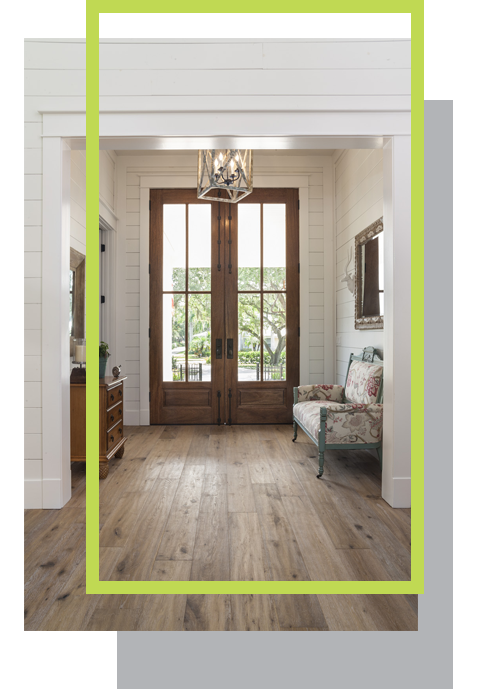 fa-th-large From sculpted wood floors to borders, inlays, and medallions, patterns add a unique touch to your floors that can take a space from ordinary to extraordinary and they are the latest industry trend. 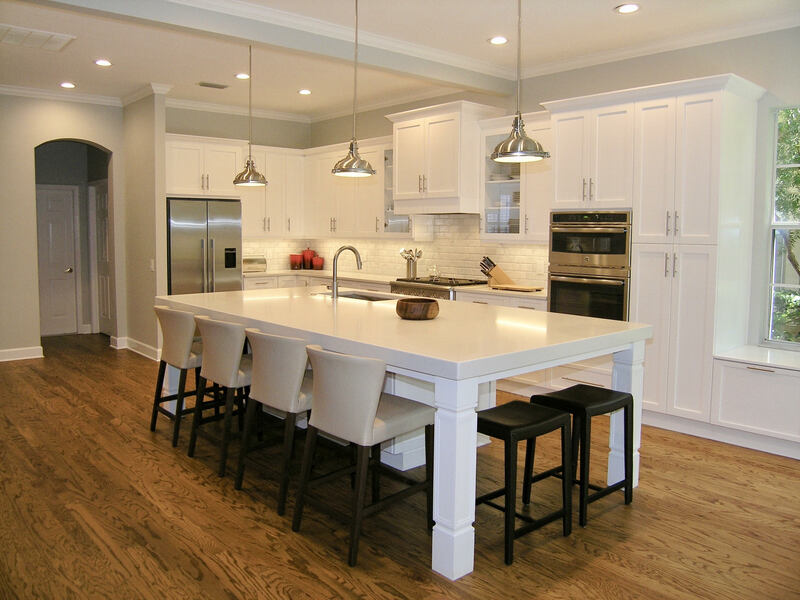 You may have heard of hand scraped wood floors, but have you heard of ceruse or wirebrushing or wood floors that glow in the dark? These, along with many others, are great techniques to add value to your home. 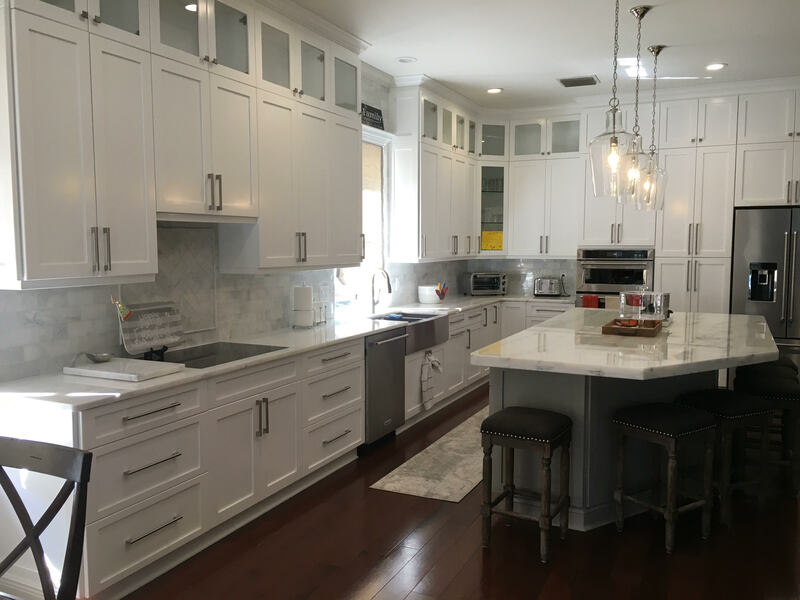 fa-bars Transitions are an important part of home design. 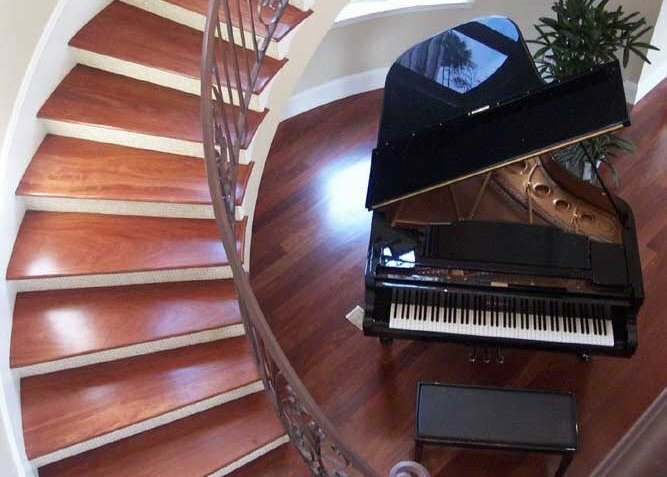 Whether you're going up just a couple of steps or to another floor, wood staircases and custom handrails can make a great style statement in your space. 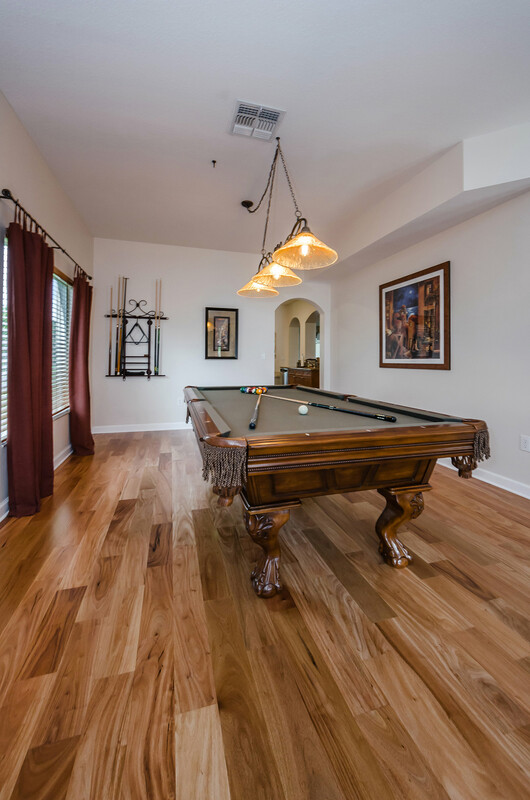 We offer a variety of proprietary colors and finishes that make your wood floors beautiful and durable, including a finish that speeds up the curing time, allowing you in your space almost immediately. From time to time we like to get up off the floor for our clients. From unique inlays on the walls to bars and wall art, our craftsmen can work with you to add a custom wood project to your space.